We recently caught up with the Wild Swimming Brothers to chat about their most recent challenge. In case you haven’t heard of the Hudson brothers you can find out about one of their recent challenges, ‘Swim The Eden’ here. Here’s what they had to about their ‘Into The Maelstrom’ challenge. After our “Swim the Eden” expedition we kept getting asked what we’d got planned for our next adventure. Robbie had returned to Berlin back to his gallery and next art exhibition, Jack holed up in his study in Newcastle to put pen to paper for a short story on our swimming adventure and I returned to the Lidos of London and a new role at Eventbrite. After a few days slobbing on the sofa buried in Netflix marathons we could feel the lure of the world map and started to think about our next challenge. We started spinning the globe, pouring over charts, maps and frantically researching possible swims. We wanted to do something on a bigger global scale, something we were terrified off and really push ourselves to try and inspire others to get outside and embark on their own challenges. With that in mind we’re very excited to announce our 2016 challenge “Into the Maelstrom”. “Into the Maelstrom” will be a world first attempt to swim across the two biggest and most powerful whirlpools in the world, the mighty Moskstraumen and Saltstraumen in Norway. 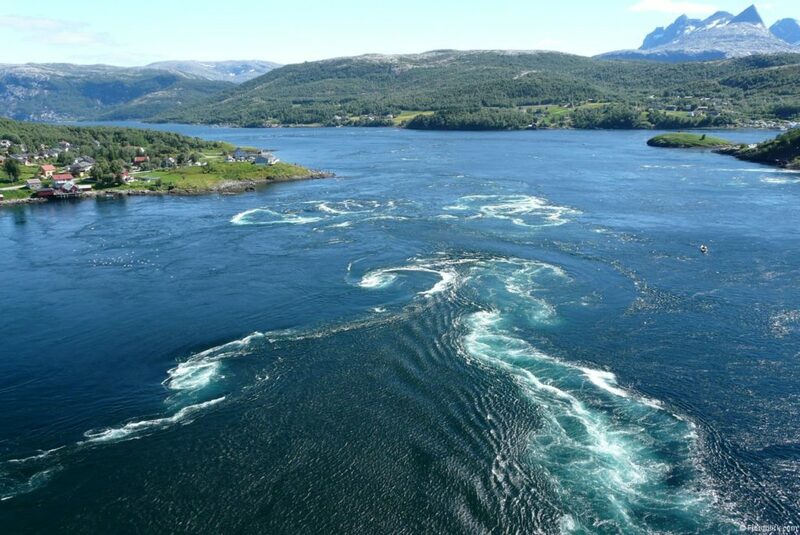 Swirling off the Norwegian coast, above the Arctic Circle and on the edge of the Lofoten Islands these two vast whirlpools are the strongest and fastest tidal currents in the world. 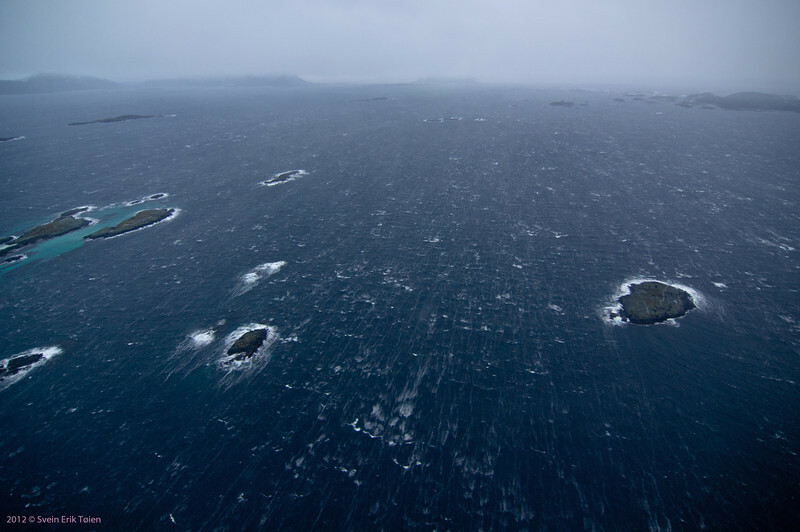 The Mosktraumen swim is a 8km point to point crossing between the tip of Lofotodden and the island of Mosken across the strongest and biggest whirlpool in the world, it’s central whirlpool has a diameter of some 40–50 meters (130–160 ft) and tides combined with the northerly Norwegian Sea currents and storm-induced flow result in currents up to 10.7 knots (20 km/h; 12 mph). The Saltstraumen swim is a rapid sprint across a 0.25km tidal split with the worlds fastest whirlpool, up to 400,000,000 cubic metres of seawater forces its way through a 3km long and 250-metre wide strait every six hours, with water speeds reaching 22 knots (41 km/h; 25 mph). No one has ever attempted either of these swims and we’re truly heading into uncharted waters. We will have to contend with the strongest and fastest currents in the world, the freezing cold water of the Arctic Circle, over 600 Orcas roaming the region and the infamous Lions Mane Jellyfish. We’ve partnered with two highly experienced Norwegian teams to complete the swims, Lars and Therese of Aqualofoten and Knut Westvig of stella polaris and their expertise and knowledge of the currents will be crucial to our success. We want to complete these swims to draw attention to the wild untamed beauty of the Lofoten Islands, the encroachment of oil drilling companies and motivate people to pursue a closer relationship with the natural world. If the image of 3 brothers swimming side by side across the biggest maelstrom in the world inspires even one child to want to protect the natural world then we’ll be incredibly proud. We have some whirlpool swimming experience as last July we swam across the 3rd largest whirlpool in the world, the Corryvreckan, off the West Coast of Scotland. This was our big final training swim before our 90 mile “Swim the Eden” expedition and we faced the biggest waves and swell our ship captain Doug had seen in 10 years. We completed the Corryvreckan swim in 22 minutes, fewer than 100 people have ever completed this swim (more people have been into space) and it is the only whirlpool that has ever been swum. 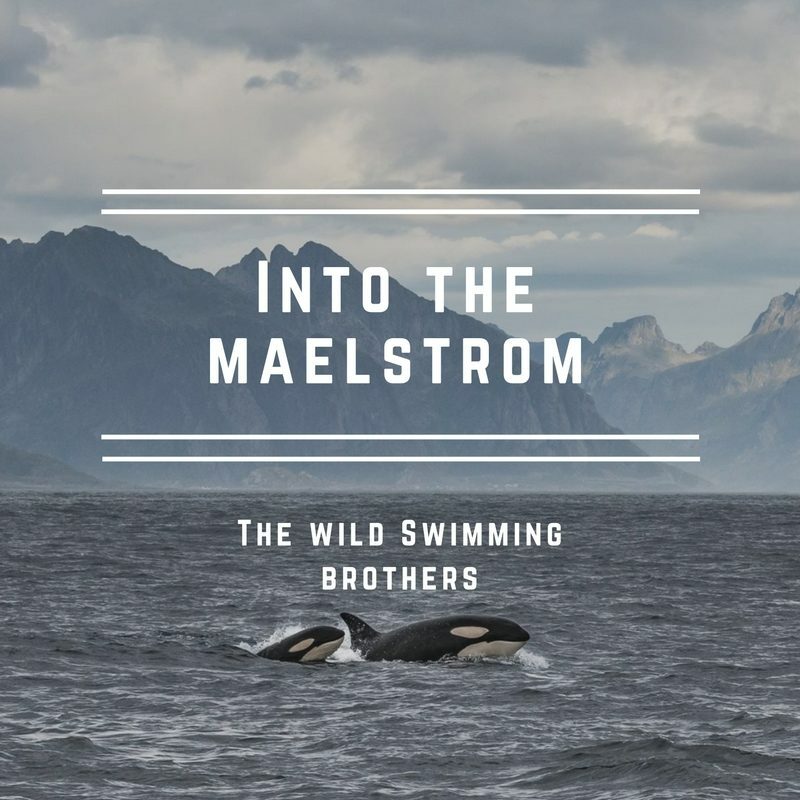 What this means is that “Into the Maelstrom” is truly taking us into uncharted territory and we believe that this swimming expedition is an exciting new world first and truly an adventure like no other. As amateur swimmers undertaking this journey we’d love you to be part of it and invite you join us. Follow the boys journey on their Facebook, Twitter or Instagram.